revor Finnegan, the founder of Revert Design is on a mission. 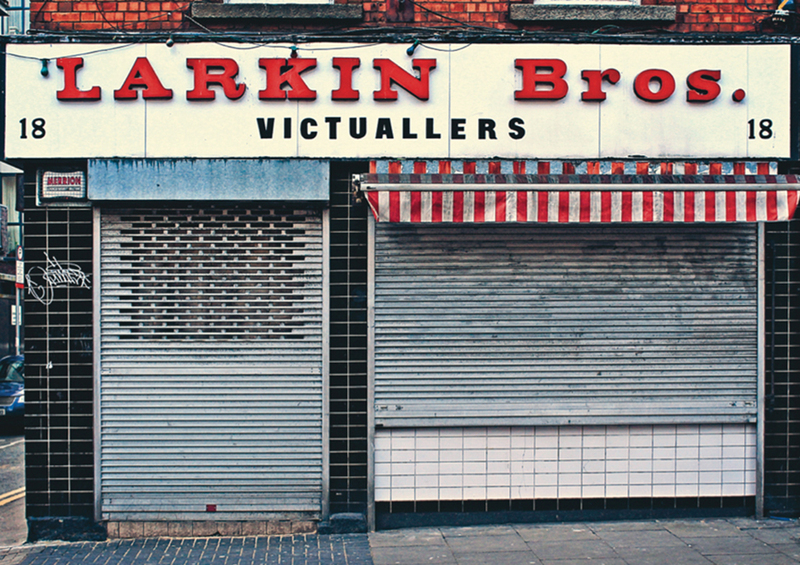 The graphic designer documents Ireland’s disappearing shopfronts and signage with his typographic project aptly titled “Our Type”. 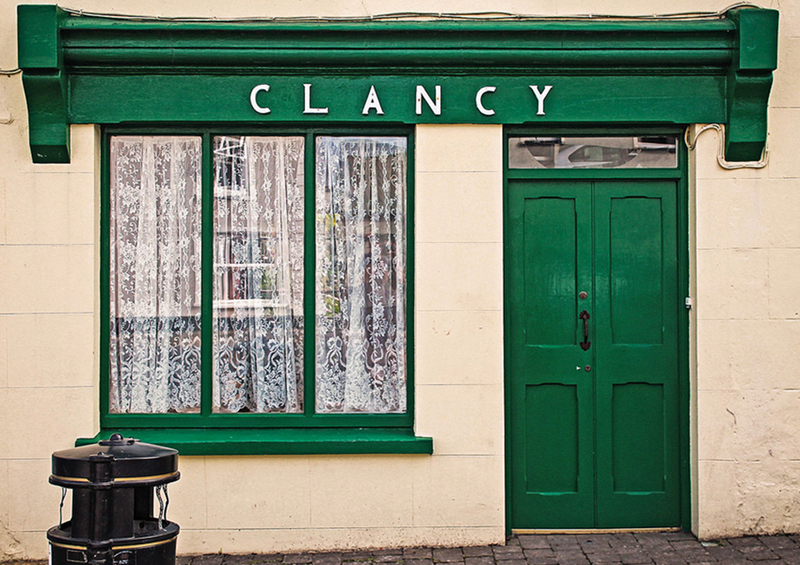 Finnegan’s project started over seven years ago as a photographic archive of Ireland’s disappearing visual language. 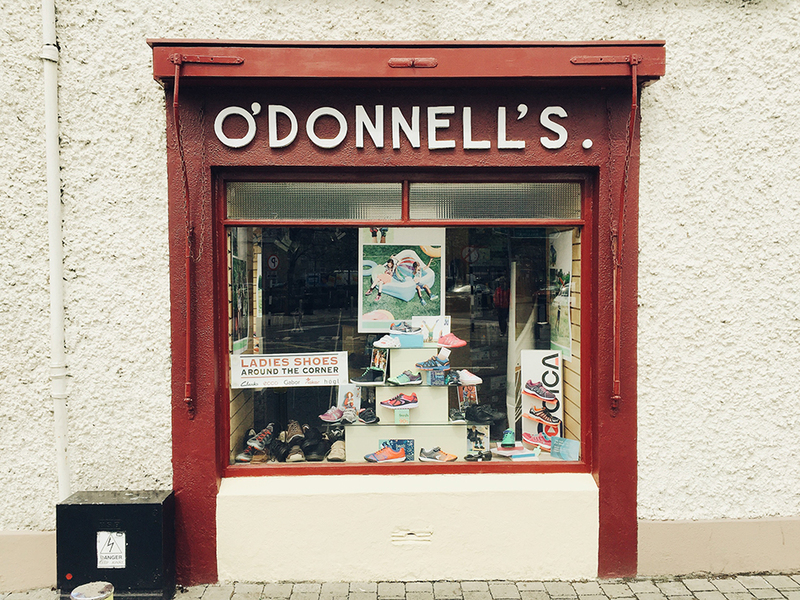 “I began to notice around the time of the Celtic Tiger that many of Ireland’s towns and villages were starting to change rapidly and many of the traditional shopfronts and signage were being replaced with your everyday chain stores that are seen everywhere across Ireland today. 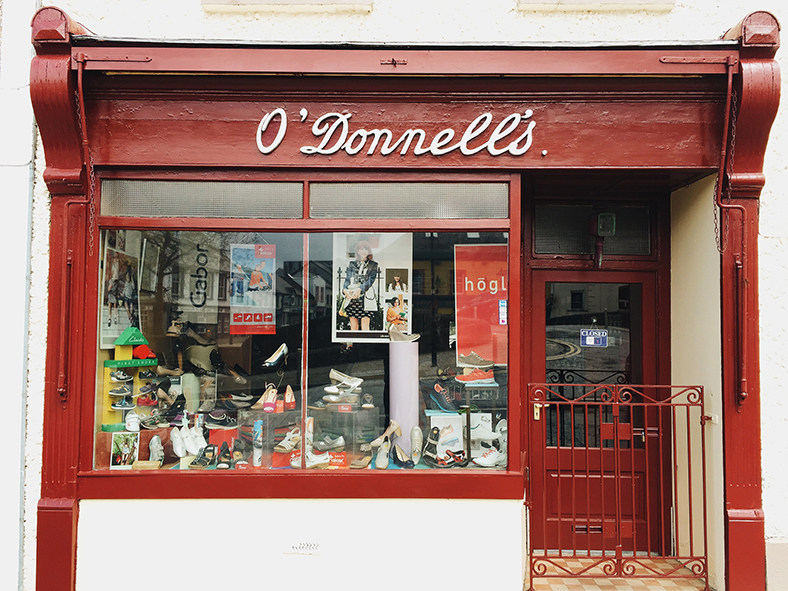 It was pretty sad to see this as we have a very unique style of shopfront here in Ireland that is completely different to that of the rest of Europe and even Britain” he told The Locals. 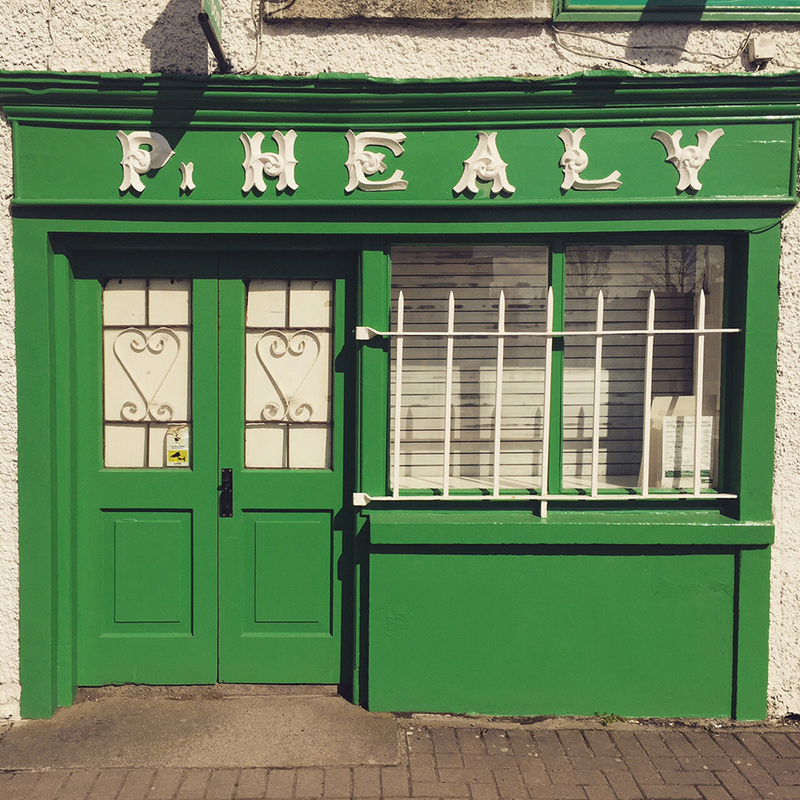 "I have had a keen interest in old signage and typography from an early age through my dad's collection of enamel advertising signs which he collected and displayed on our garage wall at home” notes Finnegan. 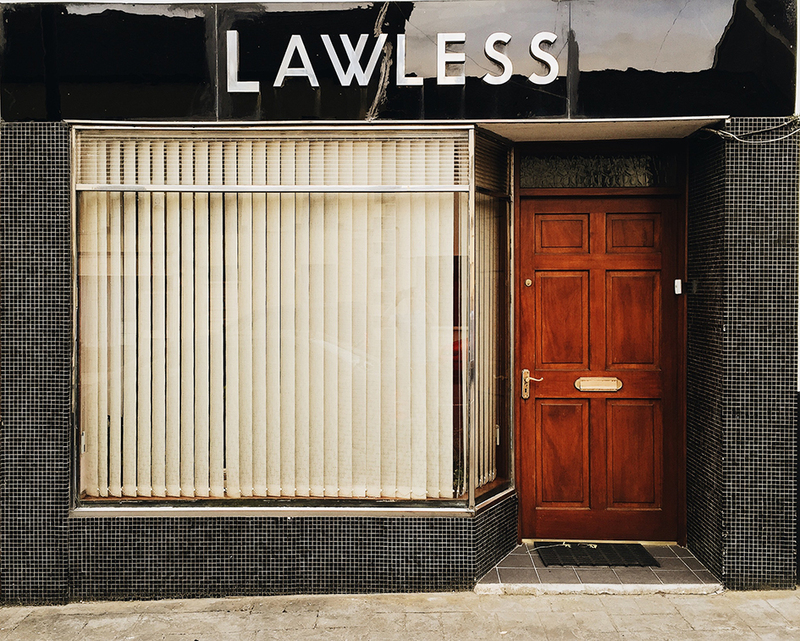 “I wanted to capture as many of the old shopfronts as possible as I noticed they were either being demolished or refurbished in a manner which appeared to have little or no regard to the existing style of building. 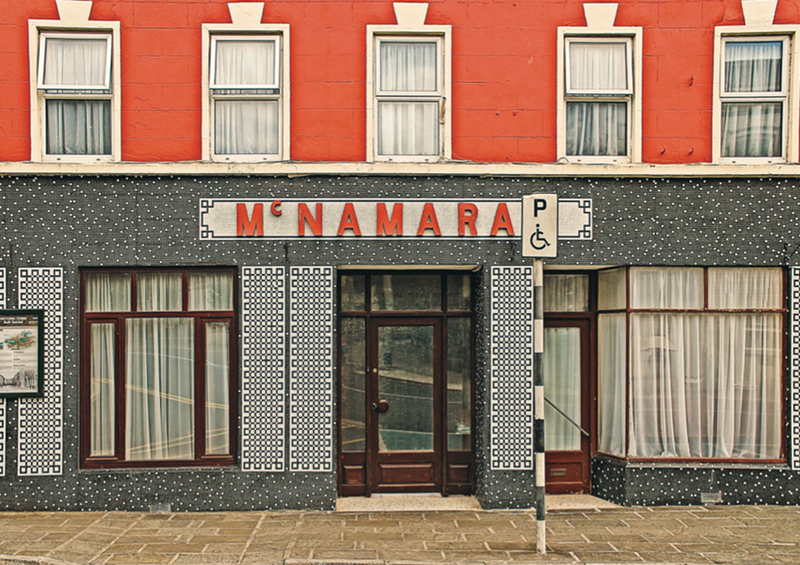 The project began as a way to document Irish shop fronts and the unique style of typography found in our towns and villages. 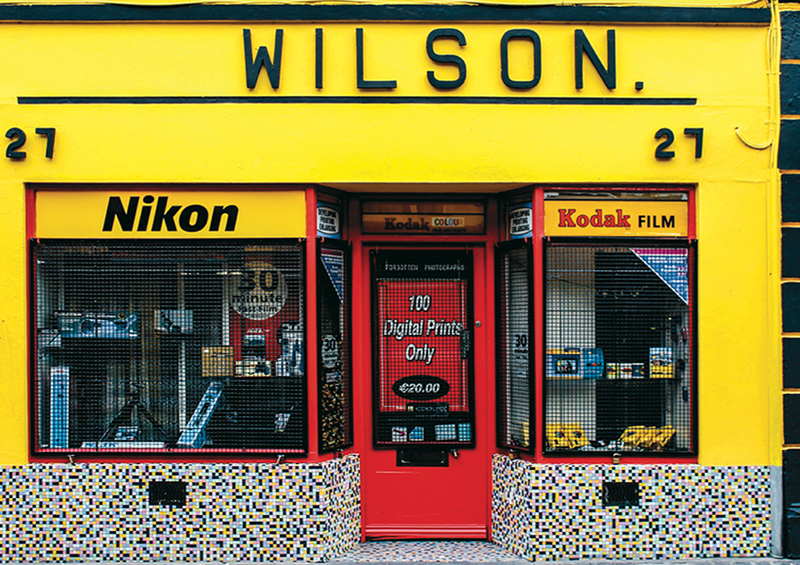 I also became intrigued in the history behind the shopfronts and when photographing them I always try to talk to the owners and discover the stories behind the Façade. 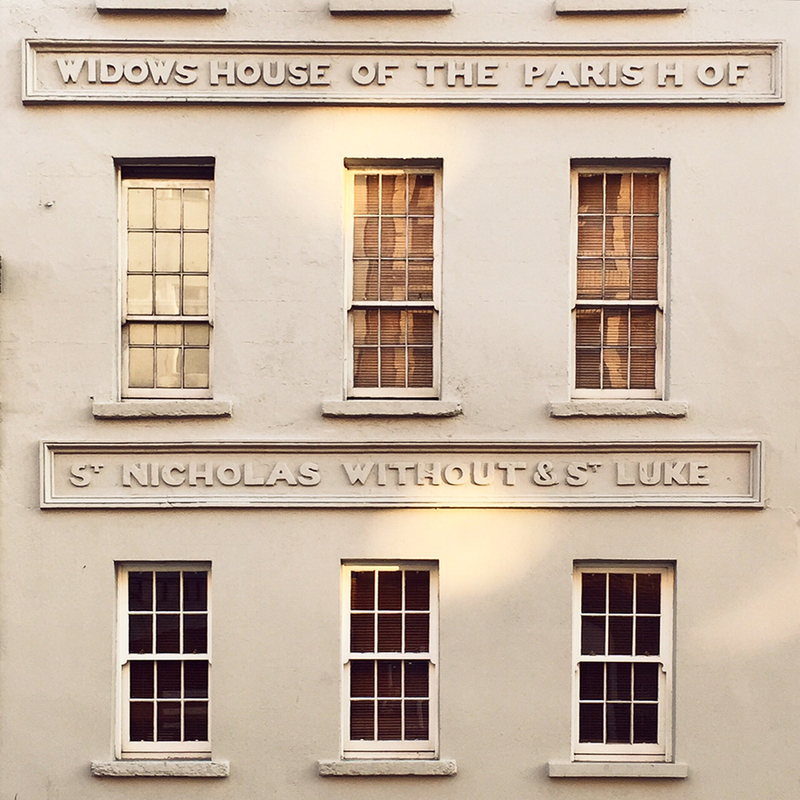 On my journey I also noticed that certain areas shared a specific style of typography and façade which can be attributed to the local craftsmanship of the time. This is an area I am continually researching and trying to to discover more about." From the West Cork through Kerry and Limerick or the northern counties of Donegal and Cavan where Gailic spelling ruled, Finnegan is ready to take us on a journey through time and tradition. Gaelic type (sometimes called Irish character, Irish type, or Gaelic script) is a family of insular typefaces devised for printing Classical Gaelic. It was widely used from the 16th until the mid-18th century (Scotland) or the mid-20th century (Ireland) but is now rarely used. Sometimes, all Gaelic typefaces are called Celtic or uncial although most Gaelic types are not uncials. The "Anglo-Saxon" types of the 17th century are included in this category because both the Anglo-Saxon types and the Gaelic/Irish types derive from the Insular manuscript hand. 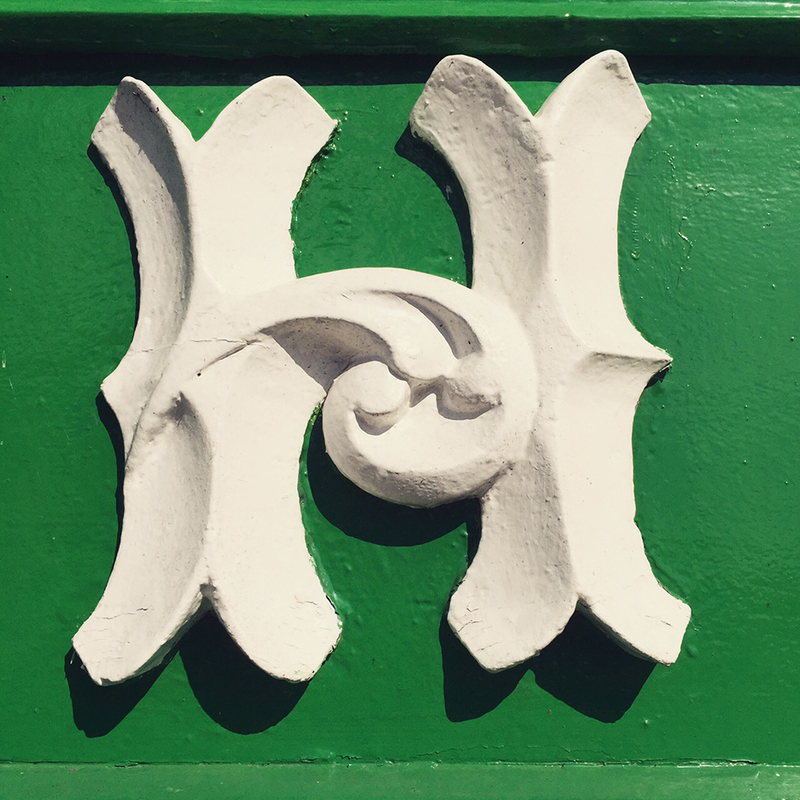 Typesetting in Gaelic script remained common in Ireland until the mid-20th century, yet today Gaelic script is used merely for decorative typesetting. In 1996 Raidió Teilifís Éireann (RTÉ) created a new corporate logo. The logo consists of a modern take on the Gaelic type face. The R's counter is large with a short tail, the T is roman script while the E is curved but does not have a counter like a lower case E, and the letters also have slight serifs to them. TG4's original logo, under the brand TnaG, also used a modernization of the font, the use of the curved T and a sans-serif A in the word "na". Other Irish companies that have used Gaelic script in their logos including the GAA, Telecom Éireann and An Post. The Garda Síochána uses Gaelic Script on its official seal. Finnegan started an Instagram where he posts the photos of the project and he is in the process of producing a book called Our Type. 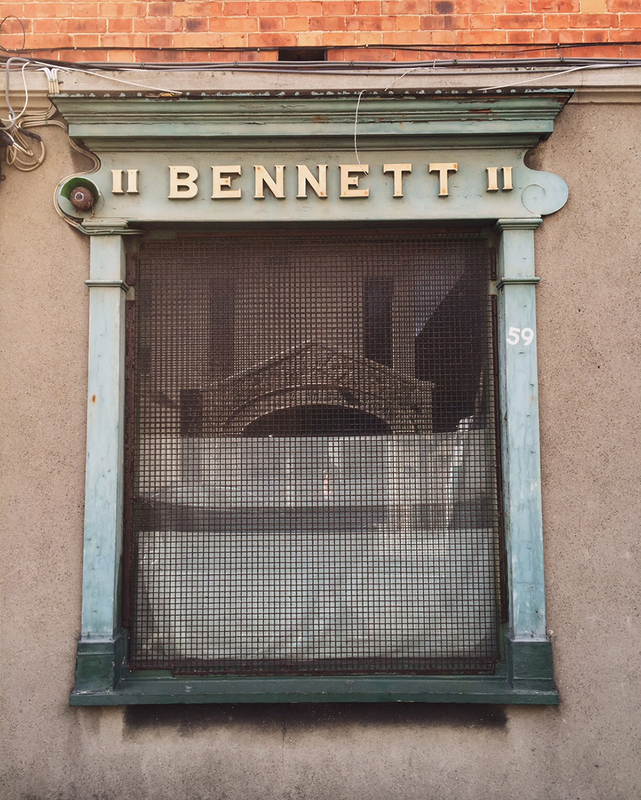 Enter this typographic travelogue here.